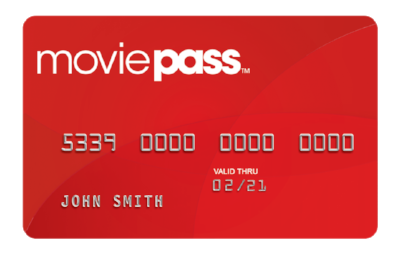 The critics were wrong - taking a page from the Netflix and Redbox playbook, Lowe introduced a revolutionary pricing model for MoviePass. The service went viral, attracting 400,000 paying members in less than a month. 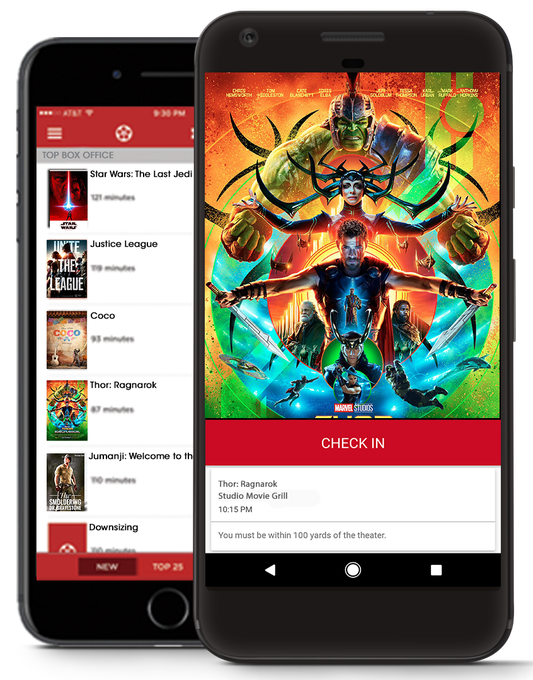 Under its business model, MoviePass pays theaters the full price of a ticket every time a subscriber sees a movie — so there is no immediate downside for chains like AMC Entertainment, Regal Entertainment or Cinemark.